Welcome to the newly remodeled Crowne Plaza Cleveland South - Independence, only ten minutes from downtown Cleveland, close to many local attractions, in the heart of the Independence Business District, and the best in hotels in Independence, Ohio. 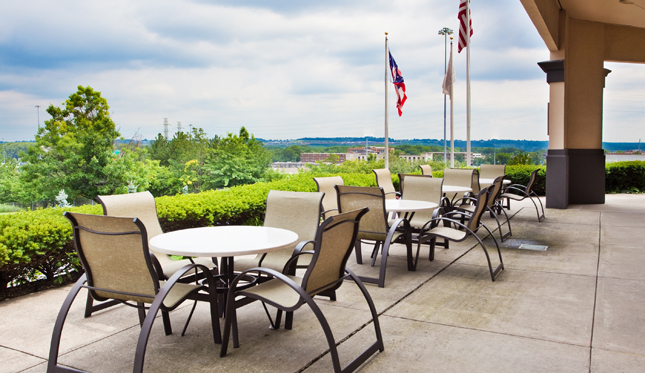 Crowne Plaza Cleveland South - Independence offers convenience, 4-star accommodations and amenities designed to make business and leisure travelers feel right at home in Independence, OH. Guests may choose from 178 beautifully-appointed and spacious guest rooms each featuring an elegant and graceful décor. 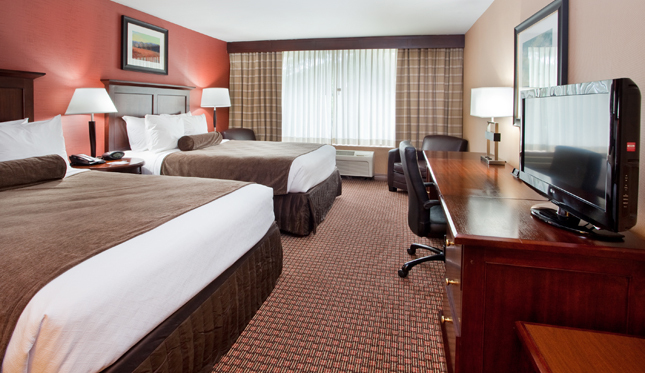 Each guestroom at Crowne Plaza Cleveland South - Independence features complimentary WiFi, flat screen LCD televisions, and a generously sized work area, making it hard for other hotels in Independence, Ohio, to compete. Relax and unwind after a busy day around Independence, OH in our indoor heated pool, or keep up with your workout routine in the fully equipped 24 hour fitness center. Other convenient amenities at the Crowne Plaza include dining in the Aura Bistro and Lounge, concierge, and business center. 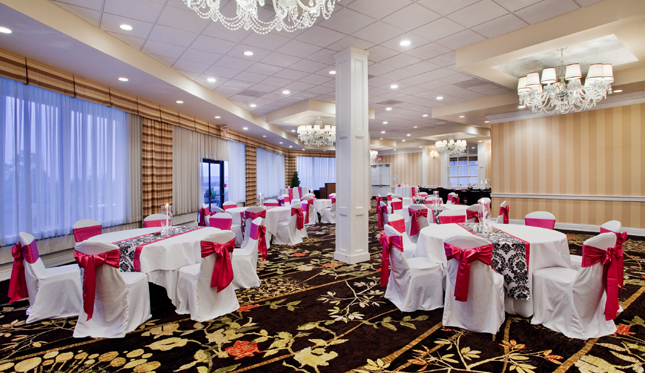 Plan your next meeting or event at the Crowne Plaza Cleveland South - Independence, featuring two ballrooms, 10,000 sq. 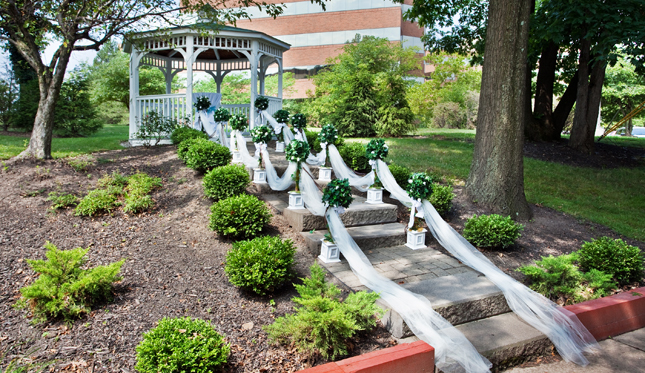 ft. of flexible meeting space and accommodating up to 500 guests. 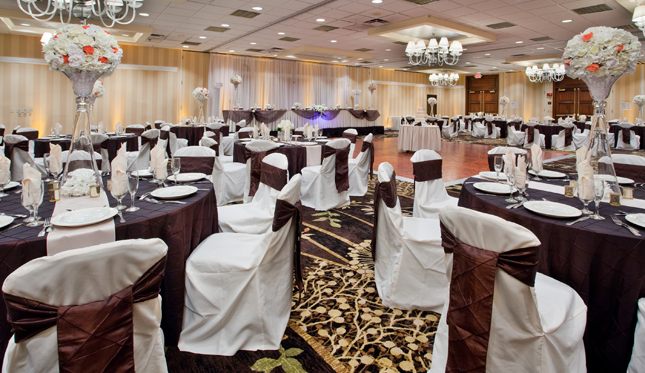 Trust the professional meeting planners at Crowne Plaza to make your Cleveland conference, wedding, banquet or special event a success. The Crowne Plaza Cleveland South - Independence is conveniently close to shopping and exciting attractions in Cleveland, including the Great Lakes Science Center, Cleveland Browns Stadium, Progressive Field, Cleveland Cavaliers Quicken Loans Arena, Playhouse Square Theaters and the famous Rock and Roll Hall of Fame. Businesses nearby the Crowne Plaza Independence include Cleveland Clinic Independence Campus, IBM, Alcoa, Microsoft, and many more. 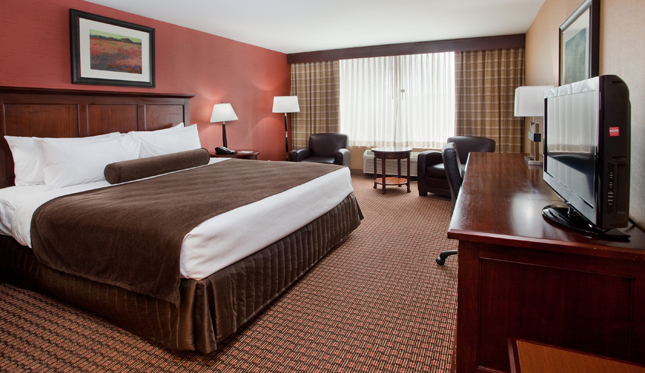 Featuring spacious accommodations, warm hospitality, and an unbeatable location, Crowne Plaza Cleveland South - Independence allows you to experience the best that hotels in Independence, Ohio, have to offer. 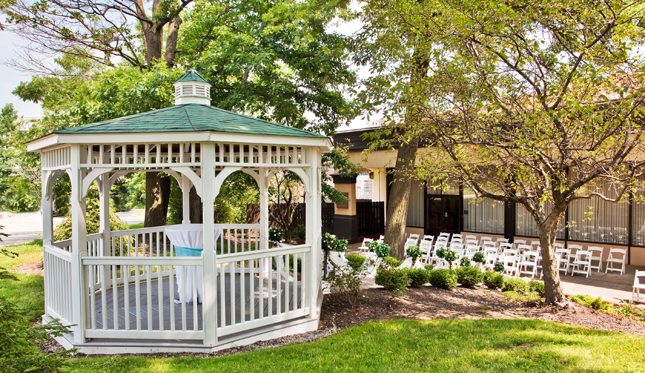 It is the perfect full-service home base for business or leisure travel to the greater Cleveland area.